The Liturgy of the Hours (AKA the Breviary, AKA the Divine Office) is, after the Mass, the most important thing for priests and vowed religious to pray. Cloistered orders usually pray all seven offices. Active orders pray, at a minimum, morning, evening, and night prayer. It is a way of sanctifying all the hours of the day, to pray without ceasing. And lay people do it too! If you like structure in your prayer life, try saying the Liturgy of the Hours. A great site for this is divineoffice.org, where the prayers for the different hours are listed, and all you have to do is pray them! I have the four-volume set of the office, which I prefer, but I also love this website because it’s great on days when I’ve forgotten my breviary at home. (hey, it happens) The office is the daily prayer of the church, which priests are required to say. Monks and nuns chant these prayers as well, around the clock. Sisters and lay people don’t have to say as many “offices” of the Liturgy of the Hours. Usually I try to pray lauds (Morning Prayer), the Office of Reading, Vespers (Evening Prayer) , and Compline (Night Prayer). Morning and Evening prayer are called the “hinges” of the hours, since they sanctify both ends of the day–beginning and end. But now it’s time to really talk about it. :) Get excited. As a Lay Dominican, I’m required to say morning and evening prayer, the “hinge” offices as I call them, above. This isn’t binding under pain of sin–if I can’t, or forget, it’s OK. I usually don’t forget, but with my medical issues, there are times when I may have to miss an office, because I’m indisposed in some way/shape/form. That’s OK. The offices (except for compline, which is the shortest office) are made up of: an opening hymn, three psalms or canticles (the canticles can be from the Old or New Testament), a short reading, a responsory, another canticle (morning prayer has the Canticle of Zachariah, from Luke; evening prayer is Mary’s Magnificat), petitions, the Our Father, and a closing prayer. The breviary has this all written out for you, so you just follow along when you’re praying it. Now, it can get complicated. There are feasts and memorials that have separate things. For example, when it’s the Octave of Christmas, we say the Christmas office for eight days. For Feasts, there are usually special readings and psalms that are said. There are lots of “commons”: common of virgins, common of martyrs, common of apostles, common of pastors, etc. It sounds complicated, but once you get used it it, it’s not–and if you’re following at a site like Divine Office, it’s all laid out for you anyway. For the most part, though, when you’re just starting, you can focus on the regular psalter. The breviary has a four week cycle of psalms and readings, so every four weeks, you’re back to Week 1 in the book. I’ve found that saying the office, far from being boring, is always speaking to me afresh; I’ve read some sections three of four times by now as I’ve gone through the Liturgical Year, and sometimes it’s only on my latest reading of something that I go aha! It’s constantly speaking to me, and I know others who say the office regularly feel the same way. Christian Prayer has all these things together, and as such is usually a bigger book. 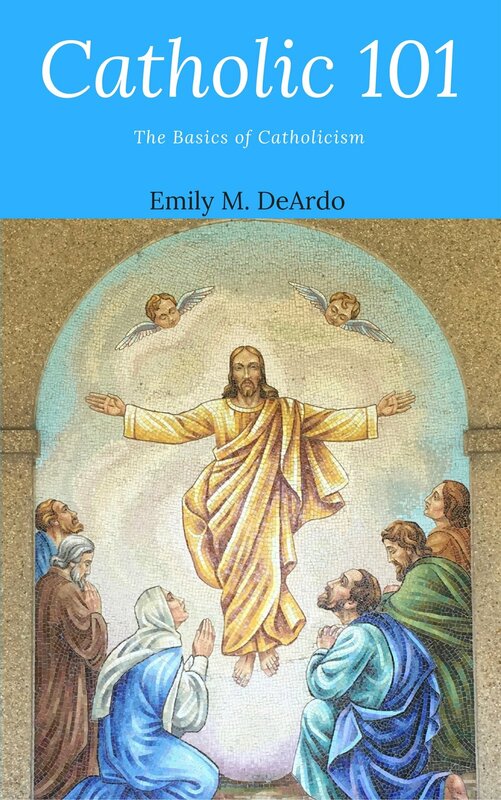 These can be ordered online or found at any good Catholic bookstore. I find the books excellent because I can write in them (yes, I write in my books) and mark them with post-its for the more complicated offices. I also recommend you get the covers to go with them, otherwise your books will fall apart a lot earlier (at least if you’re like me and bring them everywhere with you).